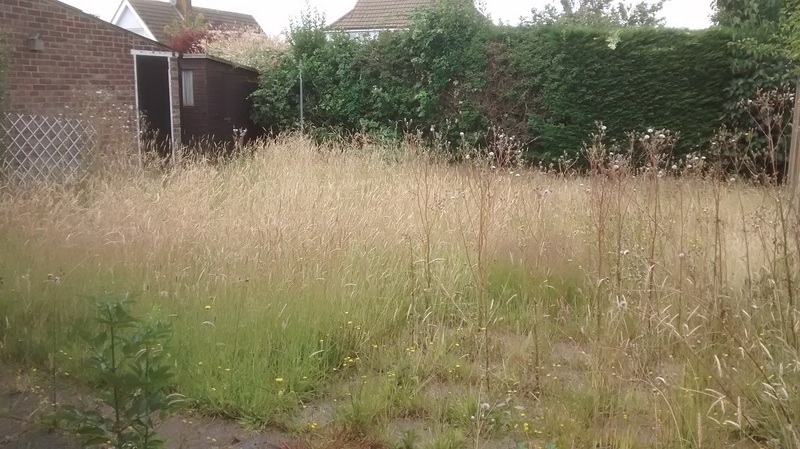 Sometimes for whatever reason your garden can get out of your control and it seems beyond help. 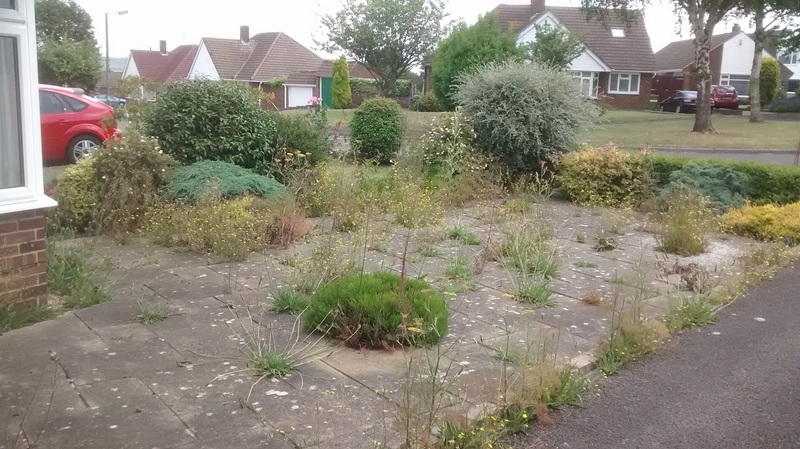 This Allington garden had weeds up to four feet tall and somewhere underneath that lot was a lawn and a patio. 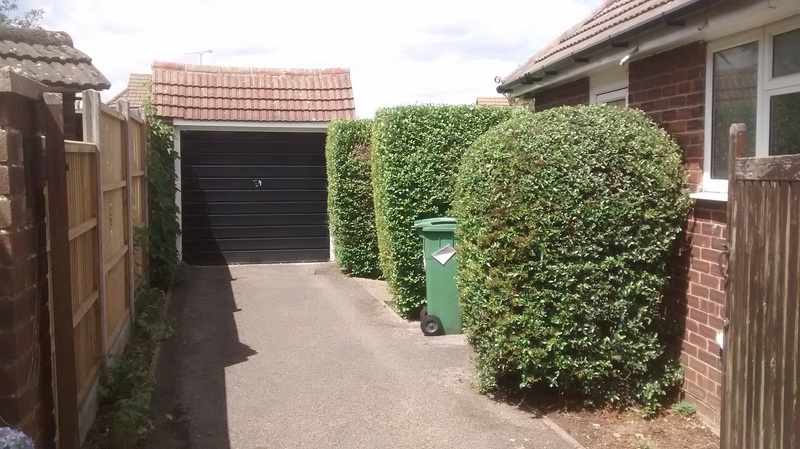 A few hours and a pile of waste bags later and it's starting to look better. 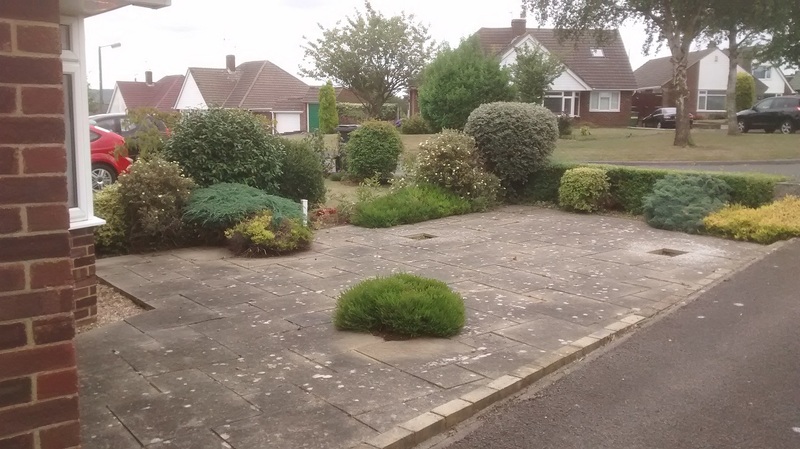 The front garden had been invaded with weeds and the shrubs untended. 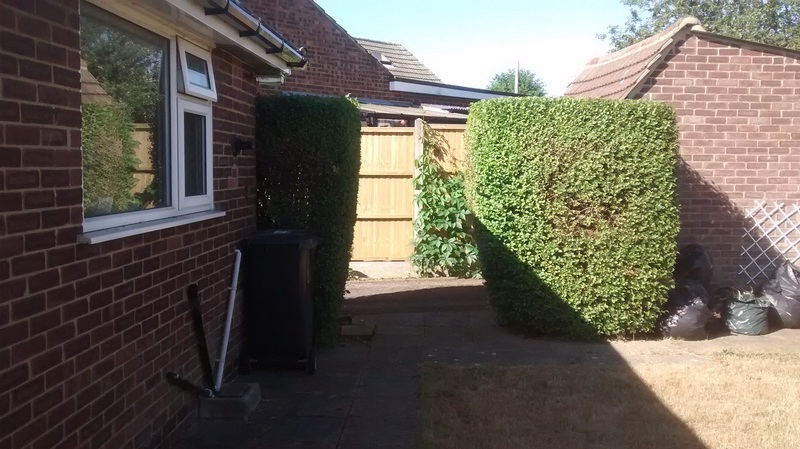 The shrubs were re-shaped, weeds removed and the garden was transformed and restored to its former glory. 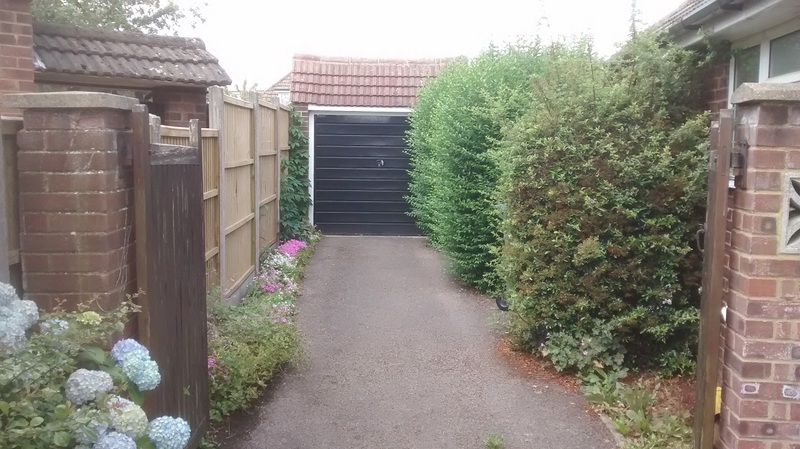 The hedges had been sprouting all season and were in danger of taking over the place. 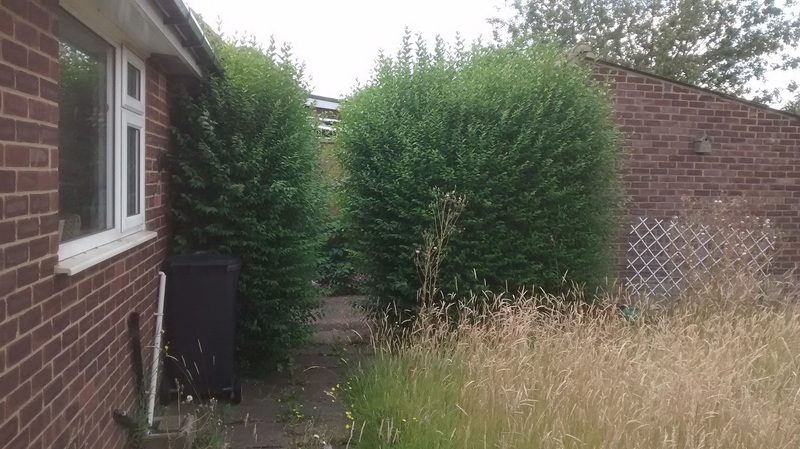 A little bit of hedgecutting and their original shape is soon restored and access to the back is considerably easier. 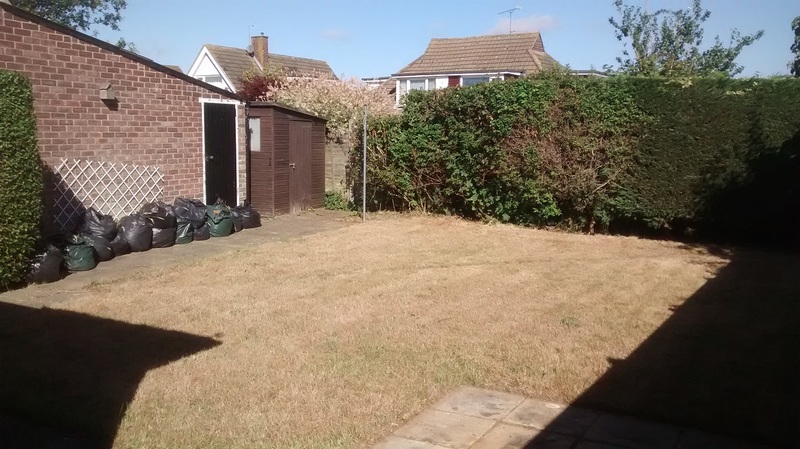 However much your garden may have got away from you we can help with hedgecutting, weeding, strimming and mowing and you will soon have your garden back under control and you can once again look out on it with pleasure rather than pain.